This post is in collaboration with ALLie Camera. 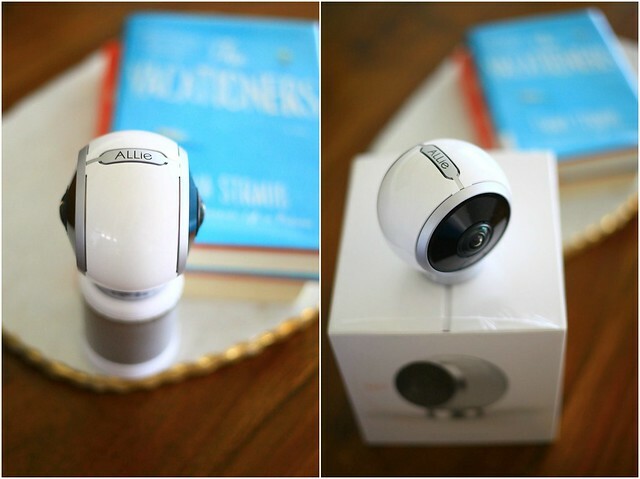 The good people at ALLie Camera had sent me their 360 X 360 camera to try. I am happy to report that it exceeded my expectation. As a travel blogger and someone more excited to vlog regularly, ALLie Camera is a true asset. With it's direct integration with YouTube – it enables users to live stream 360-degree video directly on YouTube. 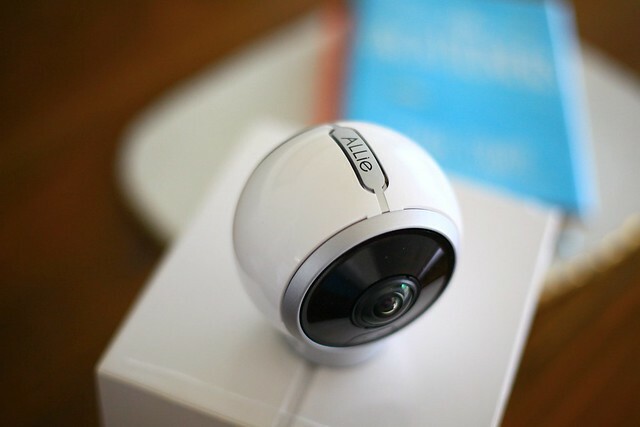 ALLie Camera is one of the world’s first 360-degree everyday use camera with 24/7 viewing, recording, live streaming, still-capturing, social sharing and virtual reality (VR) viewing capabilities – allowing users to see it all, all the time, no matter where they are. With the integration with YouTube, you can use the for vlogging, at events, music festivals, and while traveling allowing the viewers to be there like never before. Users can can also publicly or privately live stream private events like birthday parties, weddings, graduations, concerts, sports games and more. Viewers simply swipe, zoom and pan on their phone or tablet to see what’s going on and essentially be there when they’re not – gaining complete control over their viewpoint. 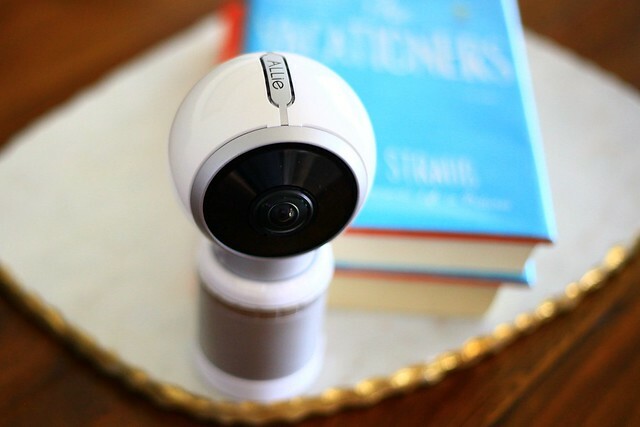 The ALLie Camera features 4K resolution, cloud recording and storage, two-way audio, live and recorded VR mode with included VR headset, among others. It doesn’t require batteries, has simple upkeep with automatically updated software and features, and can be mounted on walls and ceilings or stand on any surface. 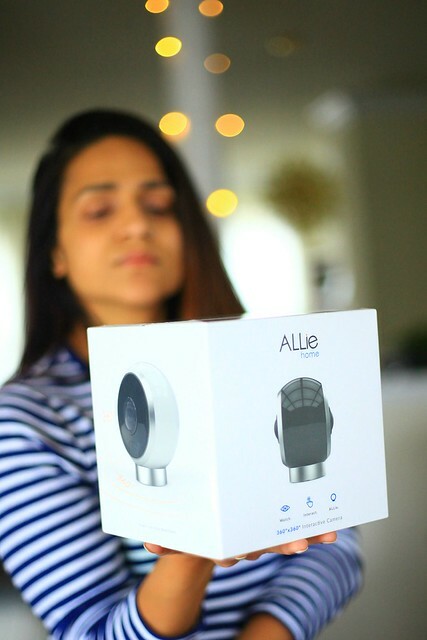 ALLie can even connect to your Wi-Fi router and live stream your most cherished events for friends and family -- as if they were there in person, too. For more information on ALLie Camera, and to order, visit www.Allie.Camera. My family members live in other continents so I miss them very much. I would love to win this so that I can chat with them see me. I should win this so I can monitor my home when we are away. I would love to have this camera so I can stay in touch with friends that live on the other side of the country! Hey, I don't remember starting a company! Cool product. I would love to win this Allie camera to record all the cute and memorable moments of my son even when am not there with him..
His camera would help me take my blog to another level by growing a vlog. Great way to highlight our travels, our city, and our parenting journey. Oh my gosh, I would love this so much! I just booked a big trip for 2017 and this camera would help me make so many videos to watch later! How is it for fast moving things? I would use it to keep track of the pets and the children when away as well as share fun moments with family that doesn't live close by. I have been looking at this product for a couple of years now and think it is a great 360 camera. This is seriously amazing, and my boyfriend would love playing with this! I would love to win this so I can watch my kids or my pets when I'm away from home. My daughter lives far away and is learning to play the violin. With this camera gifted to her I could watch her! Why I should win? I do not like these questions for several reasons however I do enjoy your blog a lot and your "tell it like it is" voice. Not liking the question isn't toward you personally-just clarifying. I love taking pictures of my daughters and family but pictures can't bring yo life the people in the photo. This camera would allowing me to not only see pictures of my daughters especially but family and friends also, it would have their voices, mannerisms and whatever I was using the camera to capture. I should win this camera because then I can take great videos at our animal sanctuary which will inspire people to volunteer, adopt and donate! I need a new camera and I would like to try this one. I would love to win this so I could check in at my home when away. When I'm gone and my kids are home with their dad I'm always wondering what my boys are up to since the boss (me) isn't home. Also would love to have the peace of mind knowing everything is safe. I would love to win this to wonder how my nephew is doing at my cousin' s house. I would love to have this to monitor my porch, which is the entry to our home. We had a thief walk off with items last year and if we would have had an Allie Camera, the thief/thieves could have been caught. I would love to win so I can monitor the front door of our home! We have a new baby coming soon and that would make our home feel that much more safe and secure. Having family all over the place, I'd love to use this camera to stream life events with them. I have a youtube channel so I would love to directly upload from this camera. Thanks so much for the amazing giveaway! This would really be nice to be able to monitor my dogs while away from home. This would be great to use with the grandchildren! This would be great to watch my dogs when I am away from home. Would love to use this to connect with family and friends and also for added security to our home. I would love this for when we are away from the house.